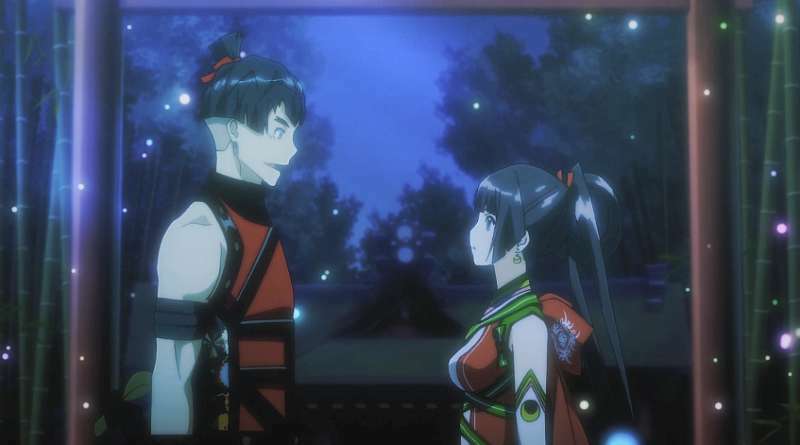 Kadokawa Games has released a new trailer with English subtitles for its upcoming tactical role-playing game God Wars: Beyond Time for the PS Vita and PS4. The new trailer introduces the game’s story and characters and also reveals that the Japanese release date will be announced on September 18, 2016 which is the last day of the Tokyo Game Show 2016. Addionally the publisher announced that a PS4 demo will be available via the Japanese PlayStation Store on September 5, 2016. God Wars: Beyond Time will be released for the PS Vita and PS4 in Japan in 2016. A worldwide release is also planned.